Sean focuses his practice on defending businesses in complex employment and business litigation in federal and state courts. He also advises businesses on the navigation of numerous employment and labor laws across the country to protect the business from future liability. Sean has a successful record of winning dismissals and early case resolutions for his clients. 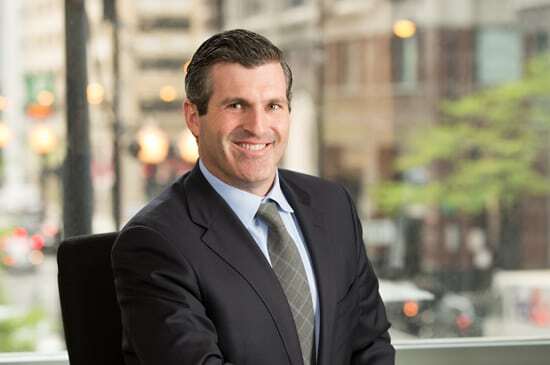 Sean defends businesses in class action under anti-discrimination statutes, wage and hour laws, including, The Fair Labor Standards Act, Title VII, the Americans with Disability Act, Illinois Biometric Information Privacy law and other business laws. Sean also focuses his practice on drafting employment contracts, company policies, non-compete agreements, master service agreements and other business documents for entrepreneurs, startup businesses and corporate clients.